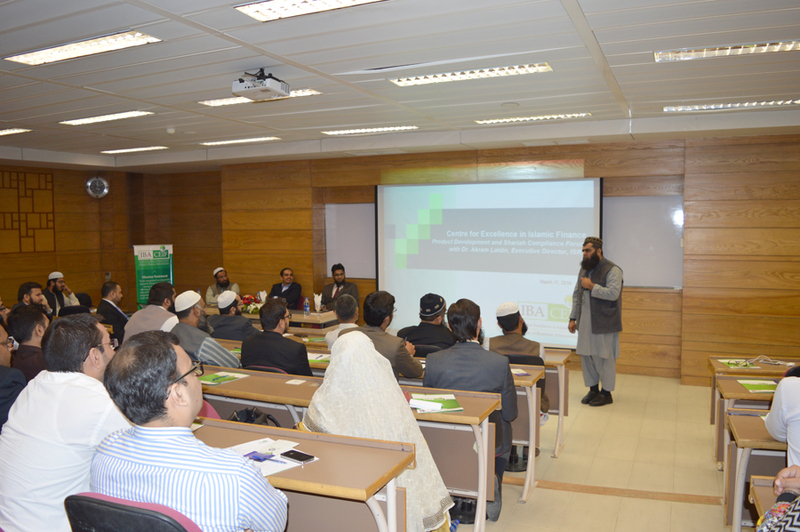 CEIF conducted the Inaugural Product Development and Shariah Compliance Forum with Dr. Akram Laldin, Executive Director, ISRA. 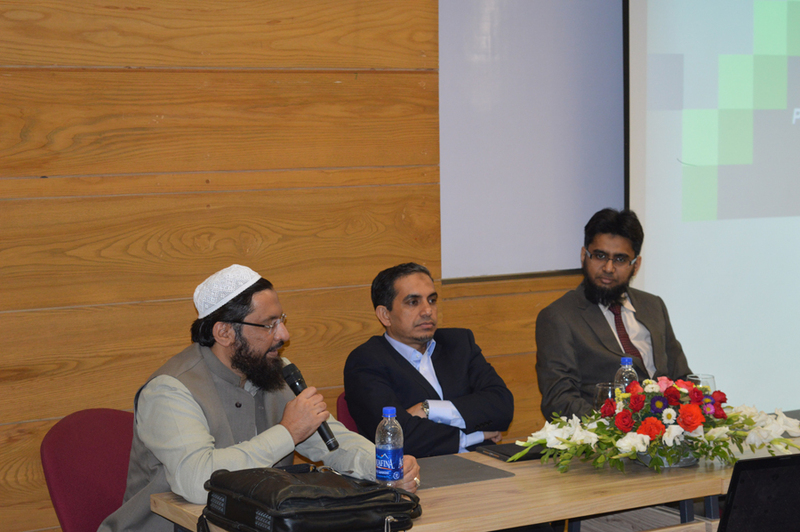 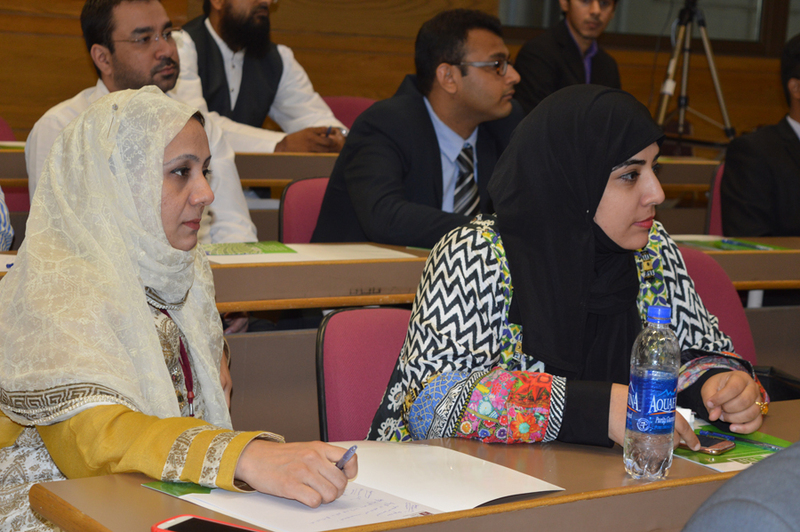 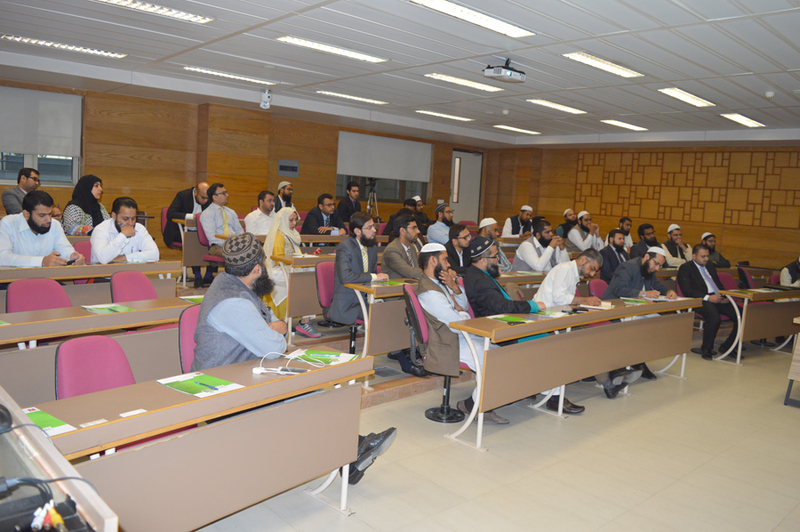 Mr. Ahmed Ali Siddiqui and Dr.Imran Usmani were also amongst the panelist. 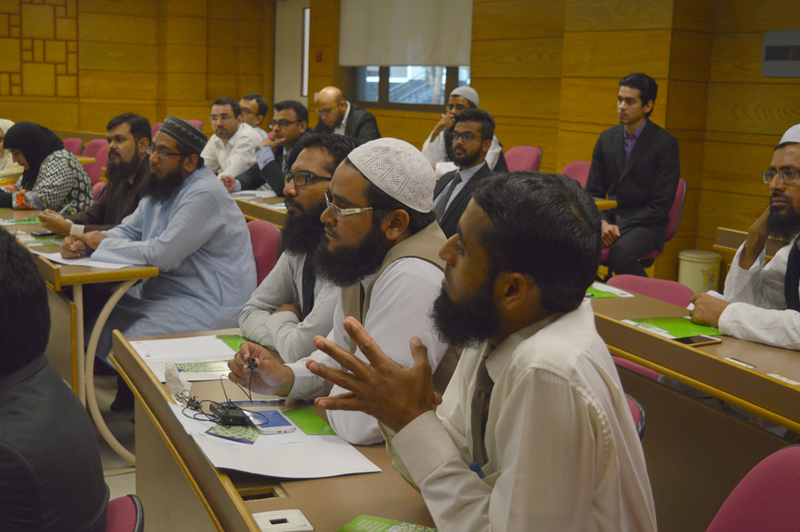 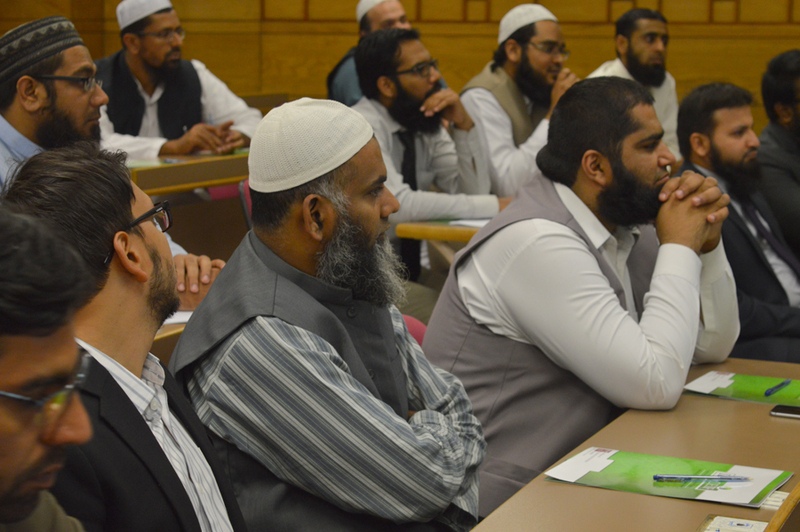 The forum was attended by Product Development Managers, Shariah Compliance Managers and RSBM of Islamic Banks. 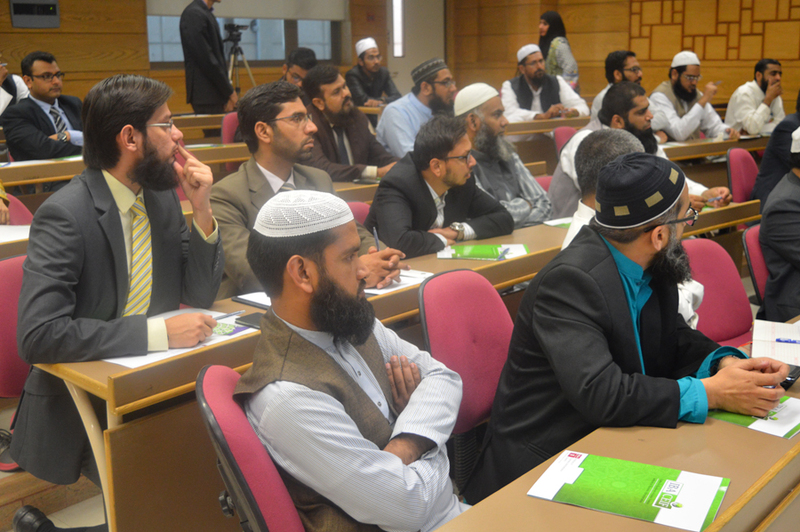 The Forum discussed current issues and practices by the Participants and some prospect solutions were also discussed. 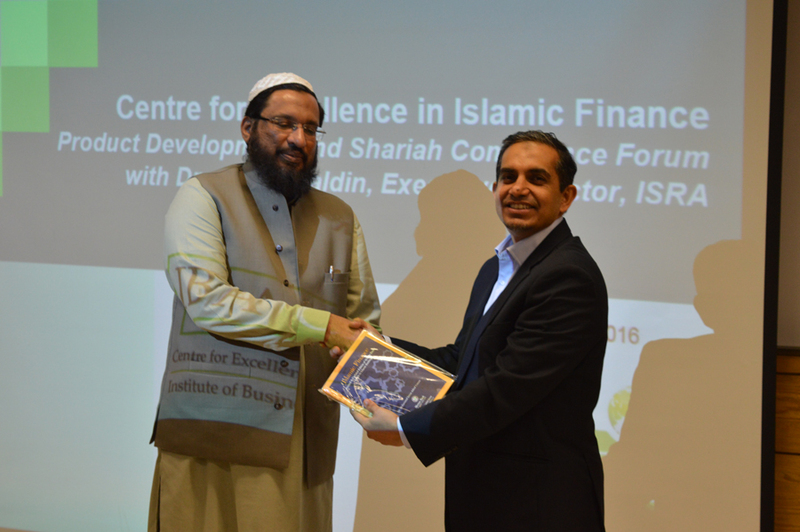 Dr. Akram Laldin, talked about the initiatives that should be taken by the Professionals and the need to convince the customers about the constraints that are faced by Islamic Banks. 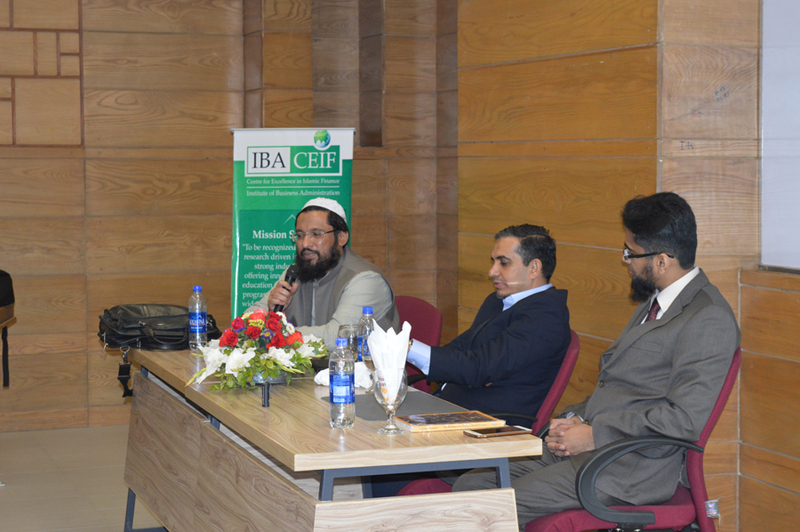 The Forum was concluded with the Questions and Answers session with the participants and closing remarks from Dr. Imran Usmani and Mr. Ahmed Ali Siddiqui.